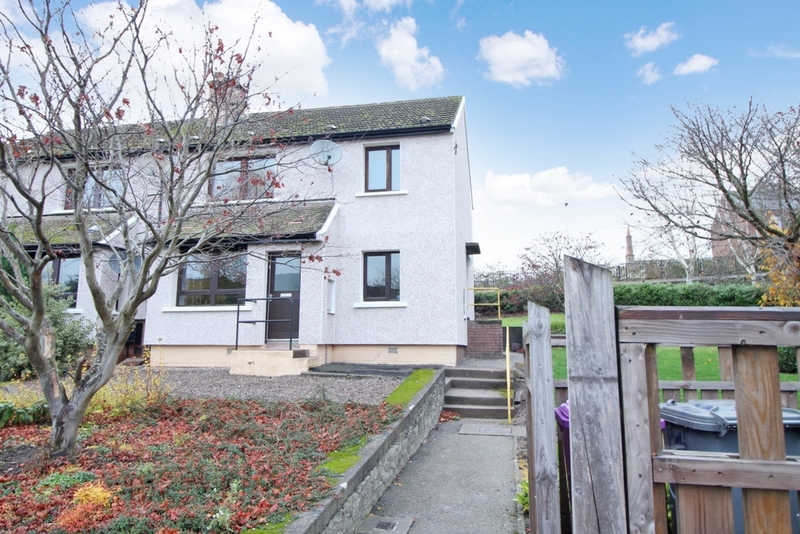 We are pleased to offer to the market, 11 Gooseford, a charming, 1 bedroom, ground floor flat with garden ground and parking, situated in the traditional market town of Forfar. 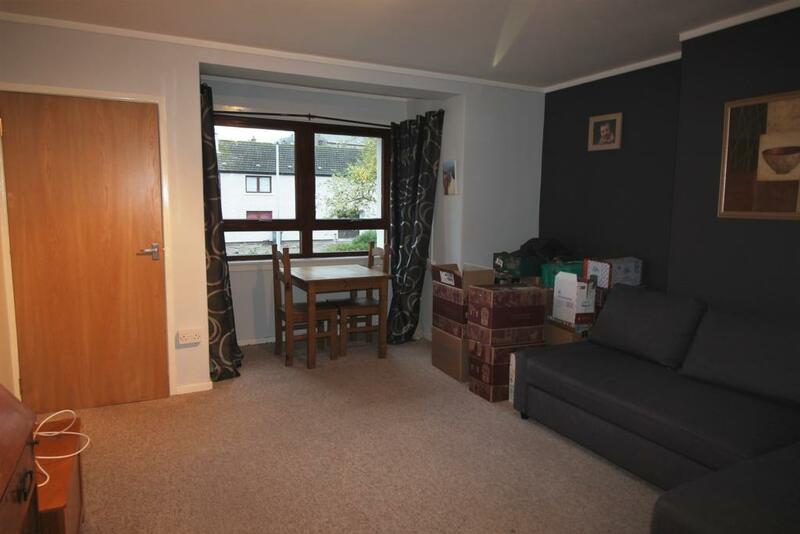 Entrance vestibule, bright and spacious lounge with storage and bay window which makes an ideal dining area. Hallway with large storage cupboard and access to the rear garden. 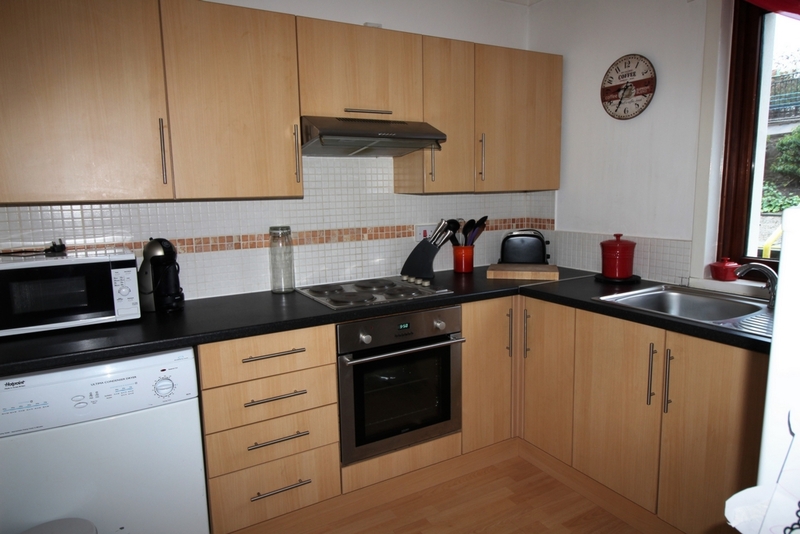 Charming fitted kitchen with floor and wall mounted unit, integrated electric hob, oven, extractor and room for appliances. Double bedroom. Bathroom with shower over bath, screen, heated towel rail, WC and WHB. 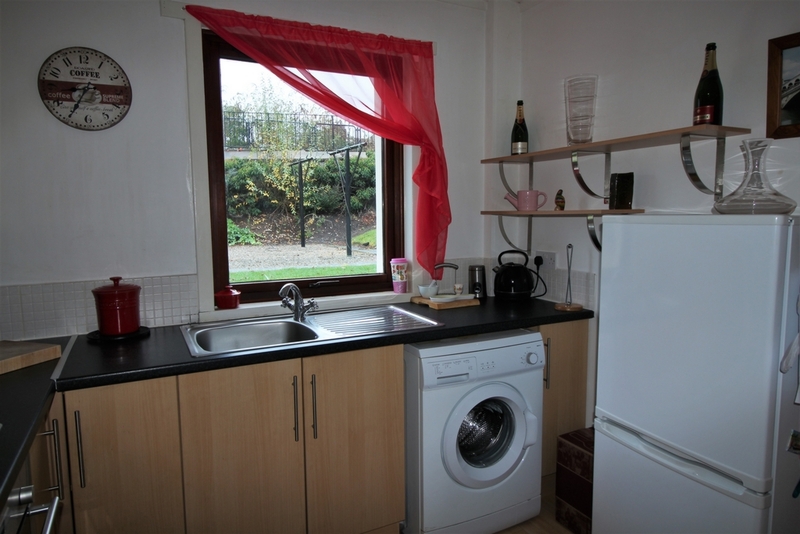 Chipped garden and off-street parking available to the front of the property and a shared drying area to the rear. 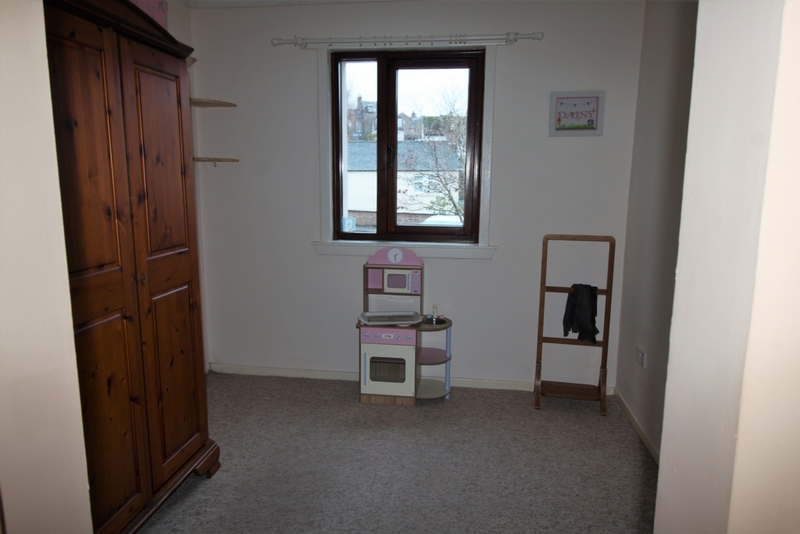 This property is located close to the centre of the traditional market town of Forfar. Amenities include major superstores, many shops, bakers pubs and restaurants. 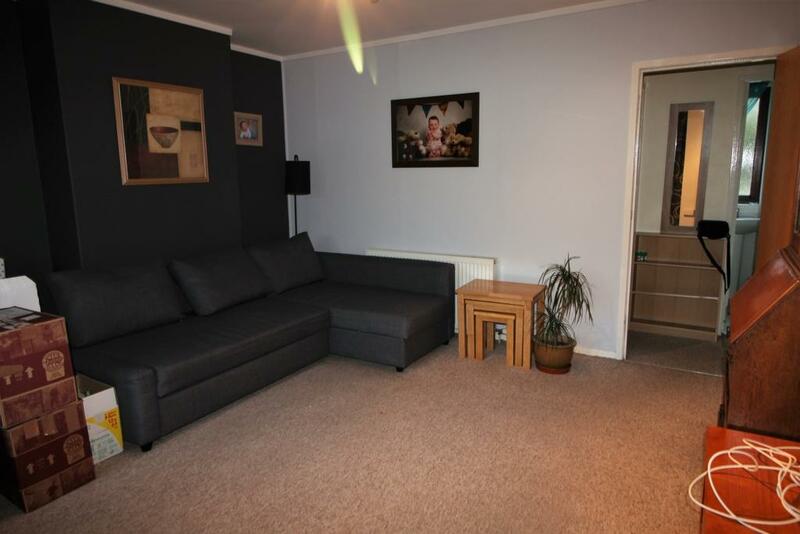 Forfar enjoys recreational facilities such as leisure centre, swimming pool, golf course and professional football team playing at Station Park. Academy and primary schooling avaliable. The nearby A90 duel carriageway offering excellent commuter links to Dundee and Aberdeen complement the location.